San Jose’s District 5 United strives to improve the quality of life in East San Jose and also partners with leaders and residents to address city-wide issues that impact San Jose. The recommended daily dose of Cialis by our pharmacy is one 20 mg pill. This dosage does not change for patients of different ages and can be used both in 18-year-olds and those after 65. 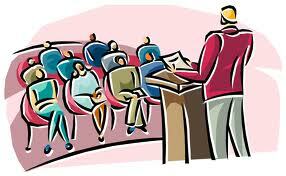 District 5 United meetings are held on Wednesdays from 630pm-8pm at the Dr. Roberto Cruz Alum Rock Library. Restaurant food and bottled water are provided. Please contact district5united@gmail.com to determine the next meeting date. 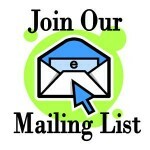 Sign up to receive notifications from District 5 United by clicking here. You’ll receive District 5 United meeting invitations, community survey opportunities, relevant important information from City and County offices, and other useful information.